If you would like to order one of these, please click on the contact me link and let me know. I will need your shipping address. These calendars will be $25.00 each plus $2.00 for shipping and handling. 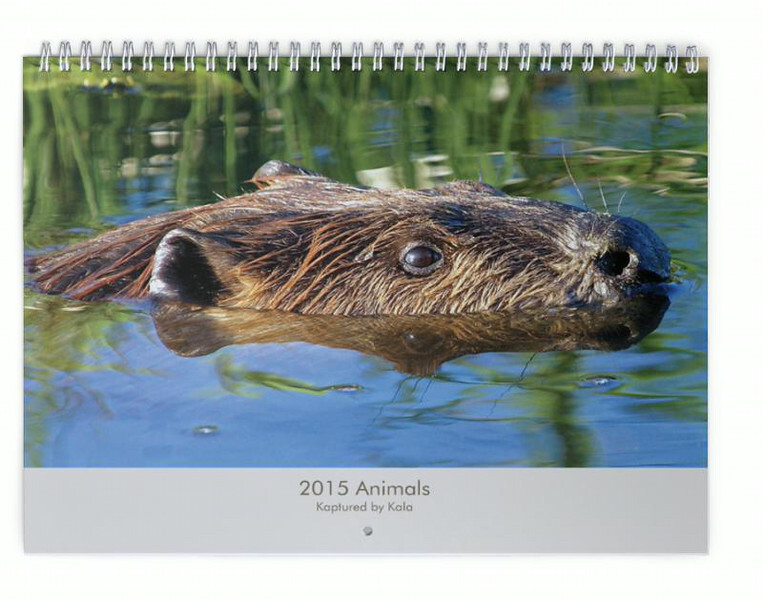 Click on the sales link above to see the other 2015 calendars.